John Dyke has a dynamic career as a top selling commercial real estate broker and is a successful multi-million dollar real estate investor. He is an expert in all facets of investment real estate sales, including strategic marketing, tactical sales, lender financial analysis and investment analysis. His experience as a former bank director and loan committee member give him the skill to help you successfully market your property. He has an outstanding record of achievement in successful contract negotiations. He is a Certified Commercial Investment Member (CCIM), one of real estate’s most prestigious designations. John is an excellent communicator with the ability to actively manage the dynamics of a challenging real estate market. 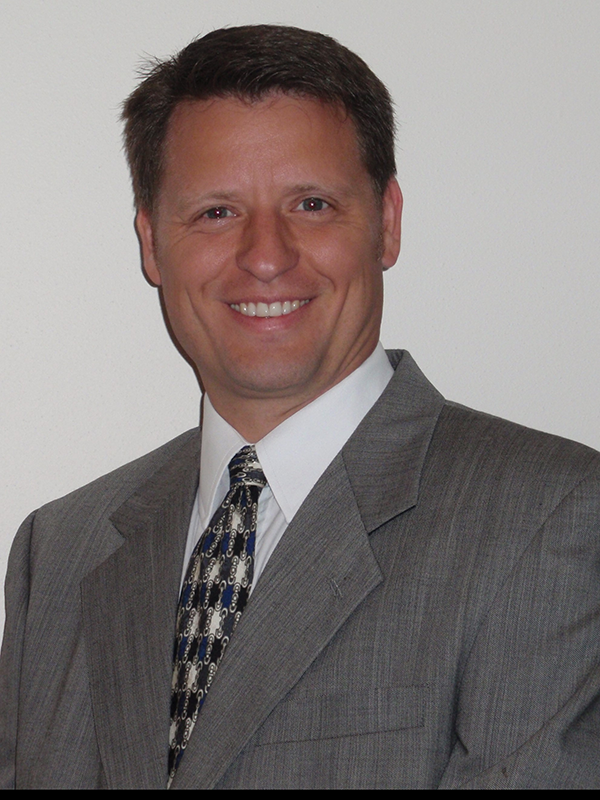 Paul Rucinski has been involved in various facets of the commercial real estate industry. This includes sales, appraising, consulting, investment and property management. His overall combined experience in the commercial industry exceeds over a quarter century of real estate experience. 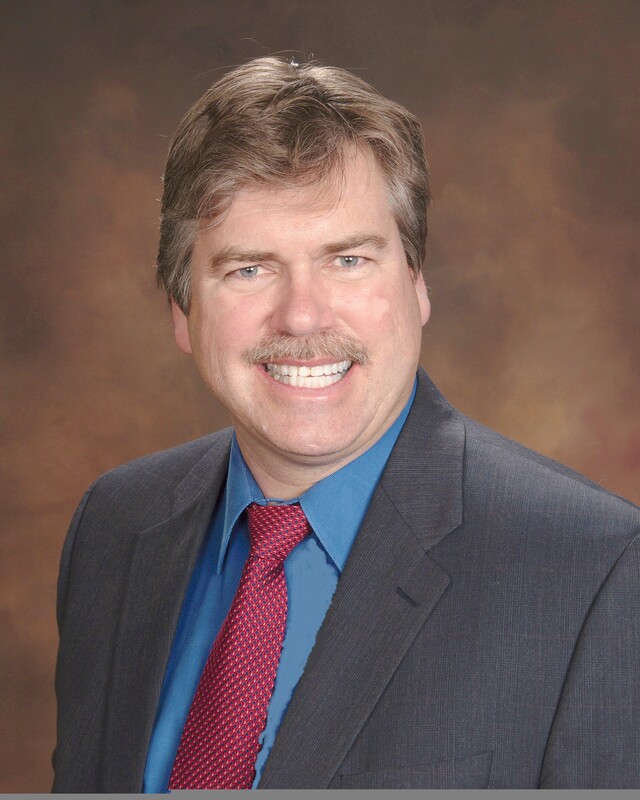 He is an active Wisconsin Certified General Appraiser. This gives Paul a unique perspective on the sales process. With this background and his excellent communication skills, Paul has an extraordinary ability to market, value and handle challenging real estate investments.